Perfect Pot for soup, sauces, roasts, and stews. Can go from hob to oven and straight to your table! 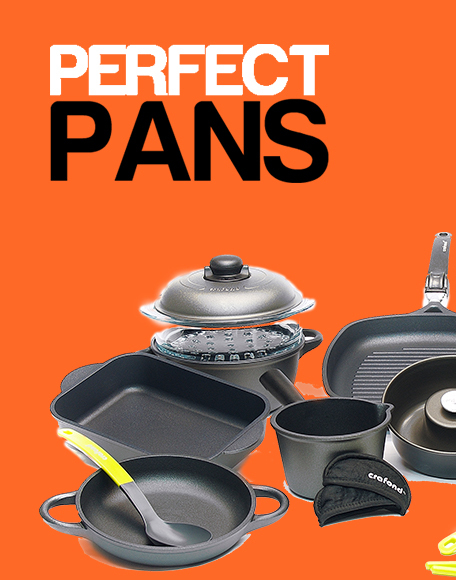 This pan is a staple in all kitchens and will easily become a favorite. 20cm diameter. 14cm height, capacity 4 ltr. 24cm diameter, 16cm height, capacity 7 ltr. 28cm diameter, 18cm height, capacity 9 ltr.